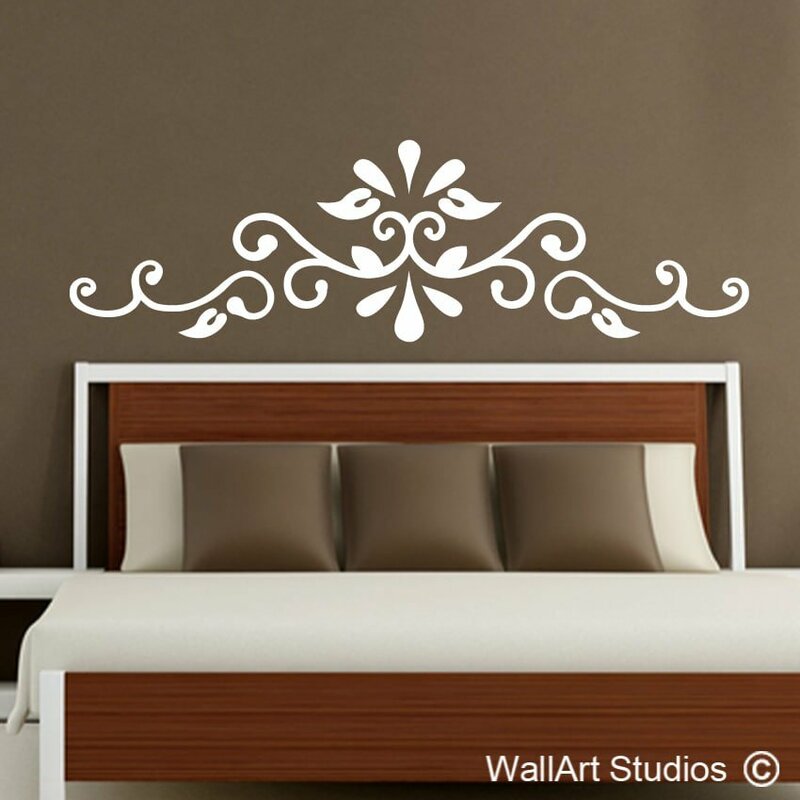 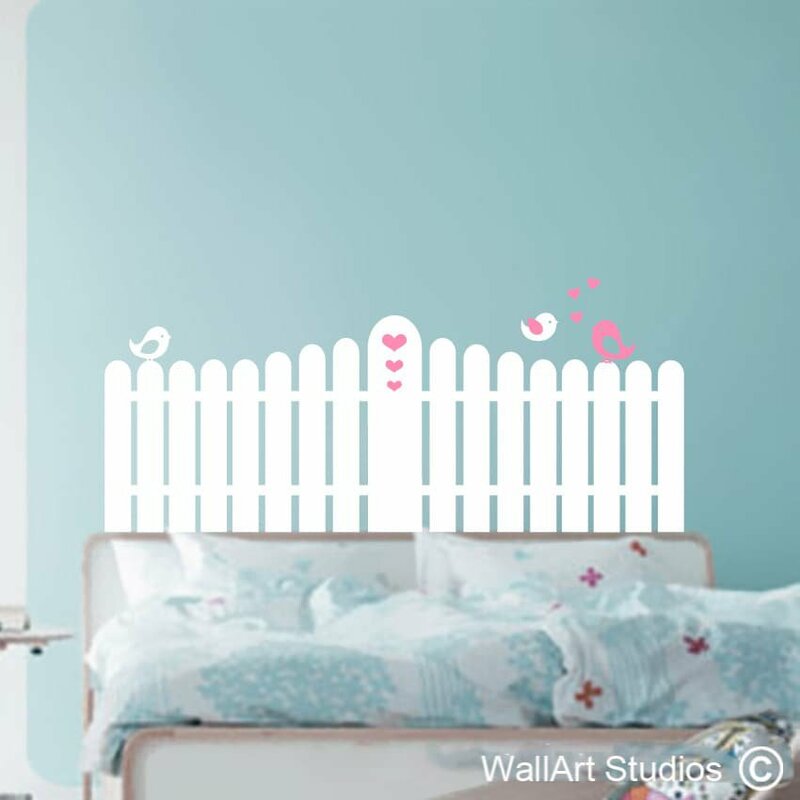 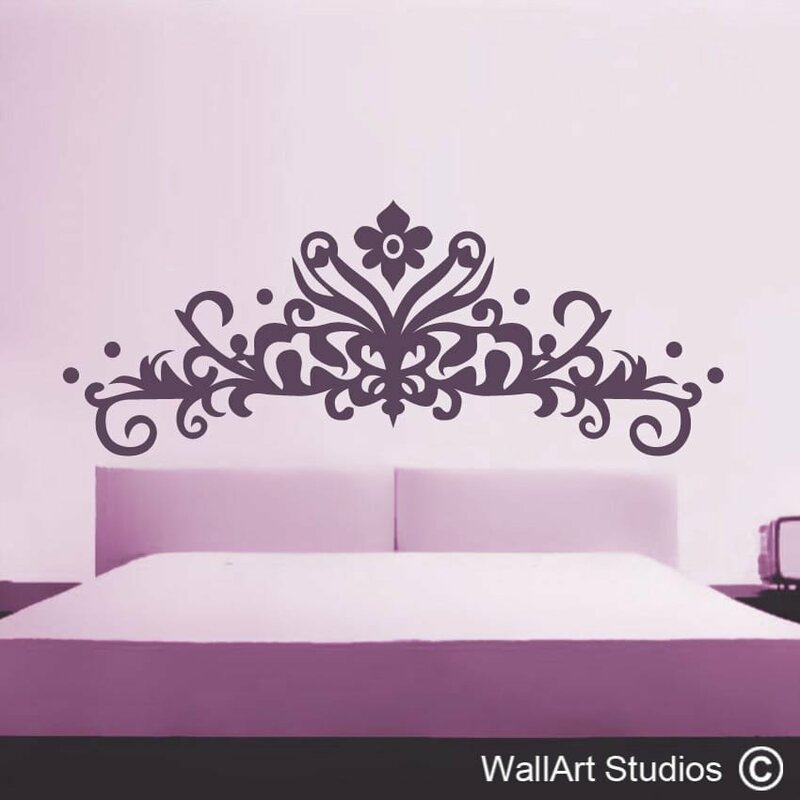 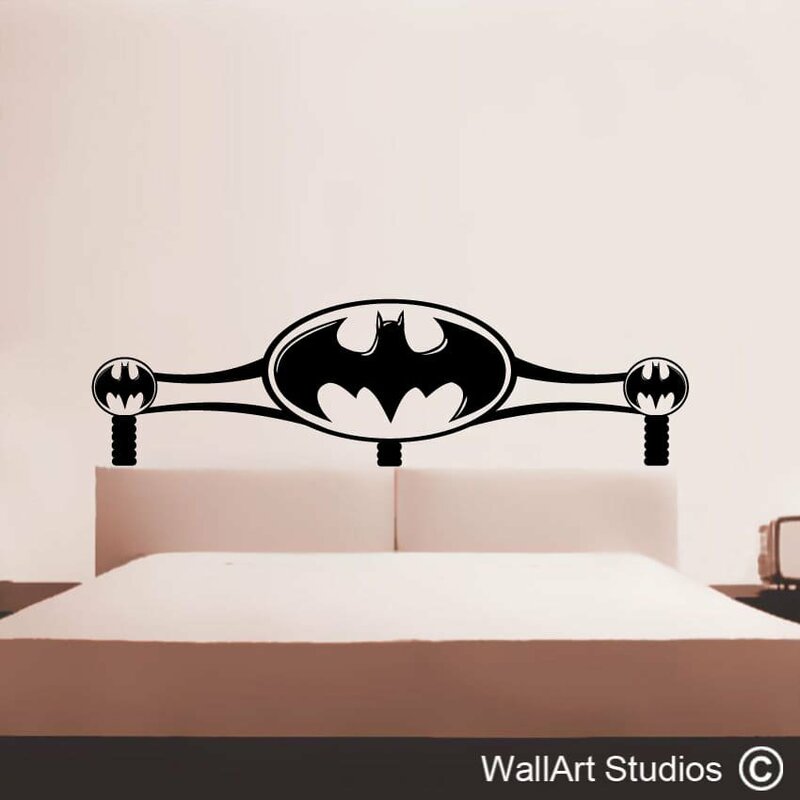 Headboards wall art decals and wall stickers. 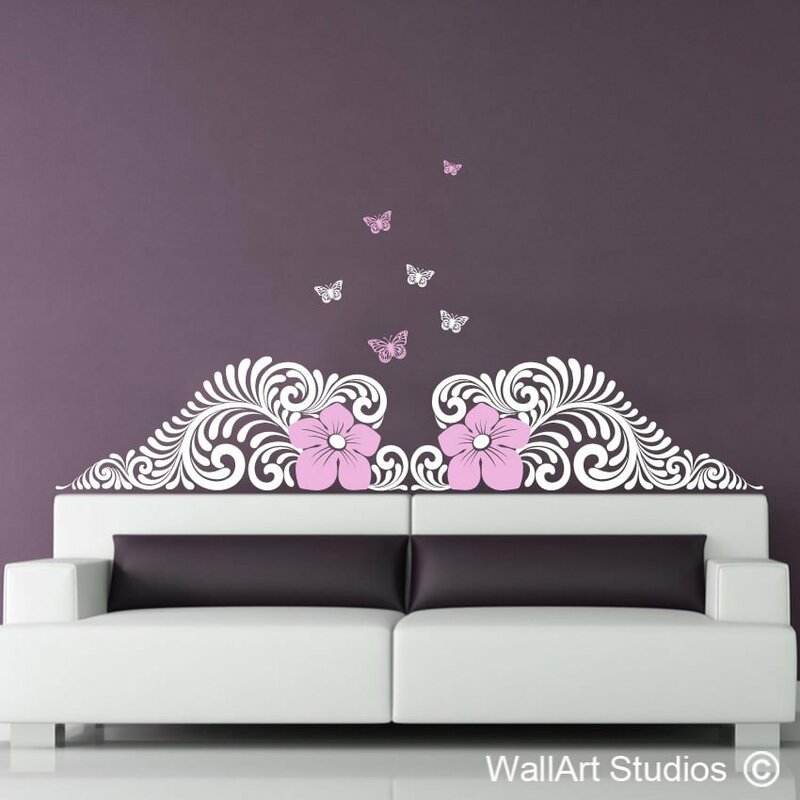 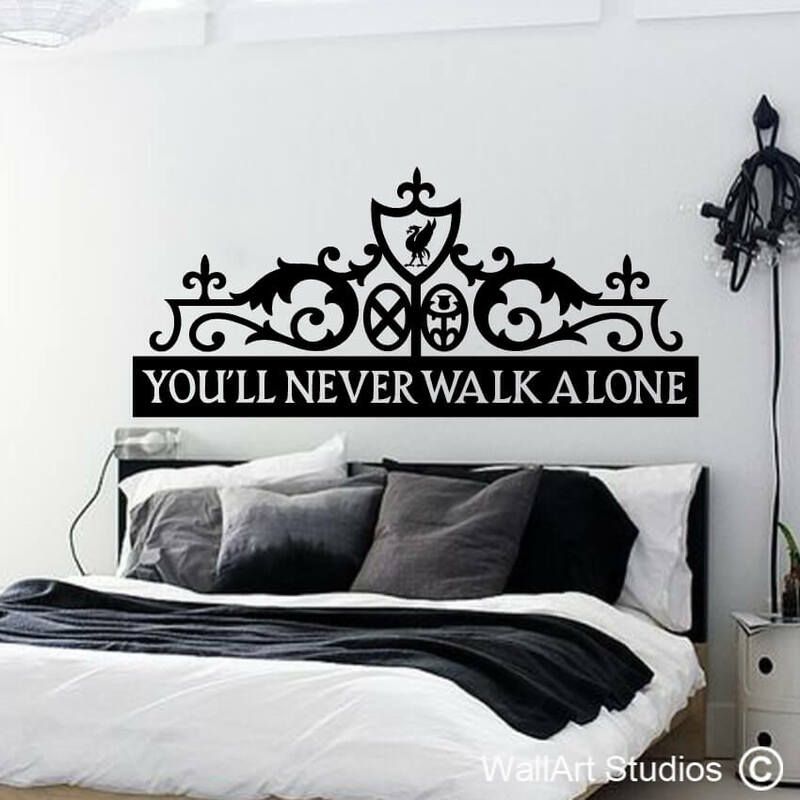 Why spend a huge amount of money on an expensive headboard when you can use our vinyl wall art decals and customise them by choosing your own colours and design! 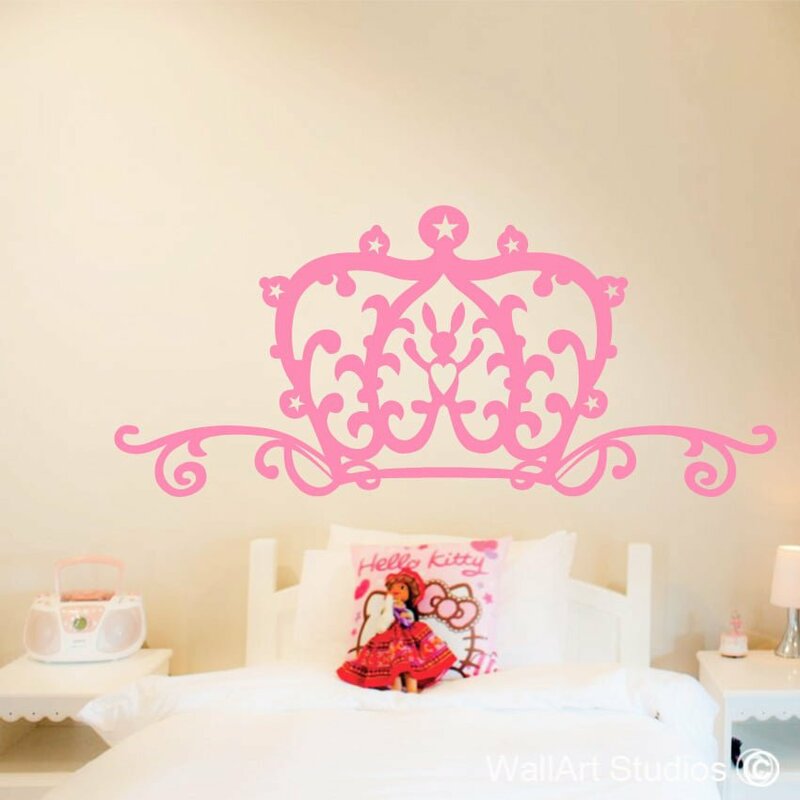 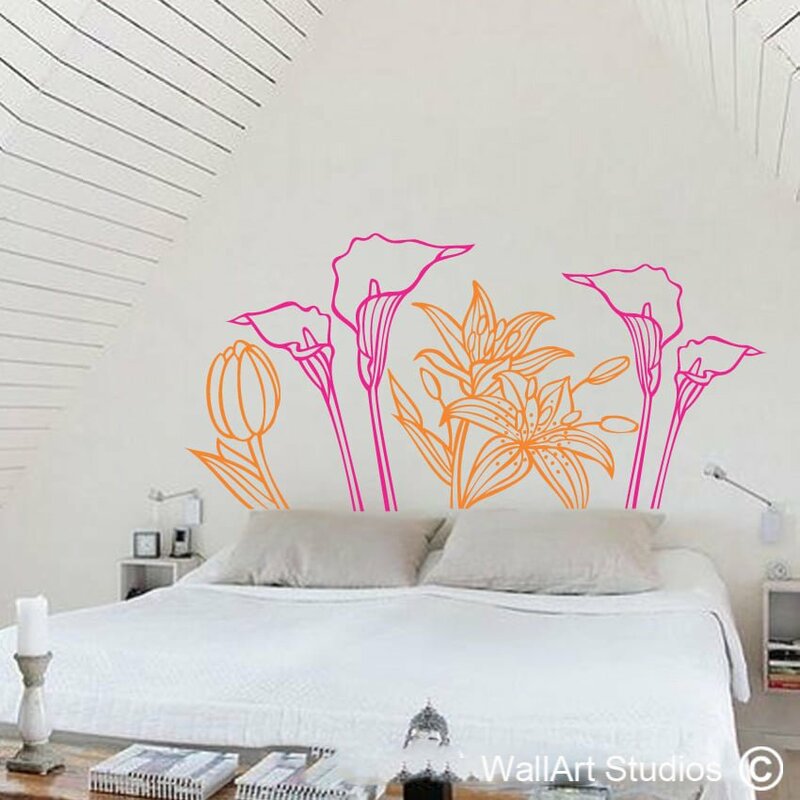 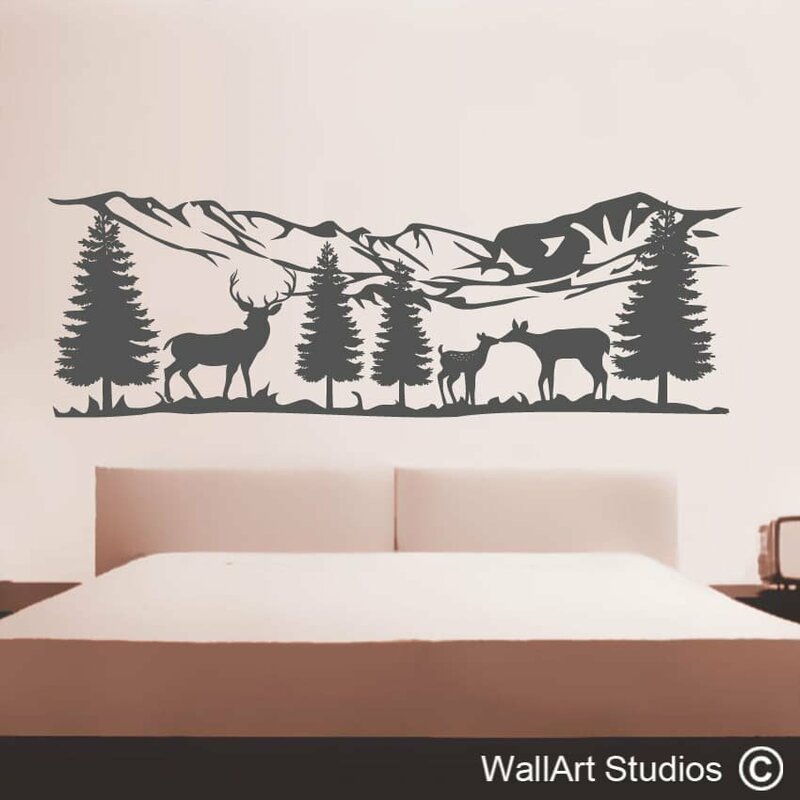 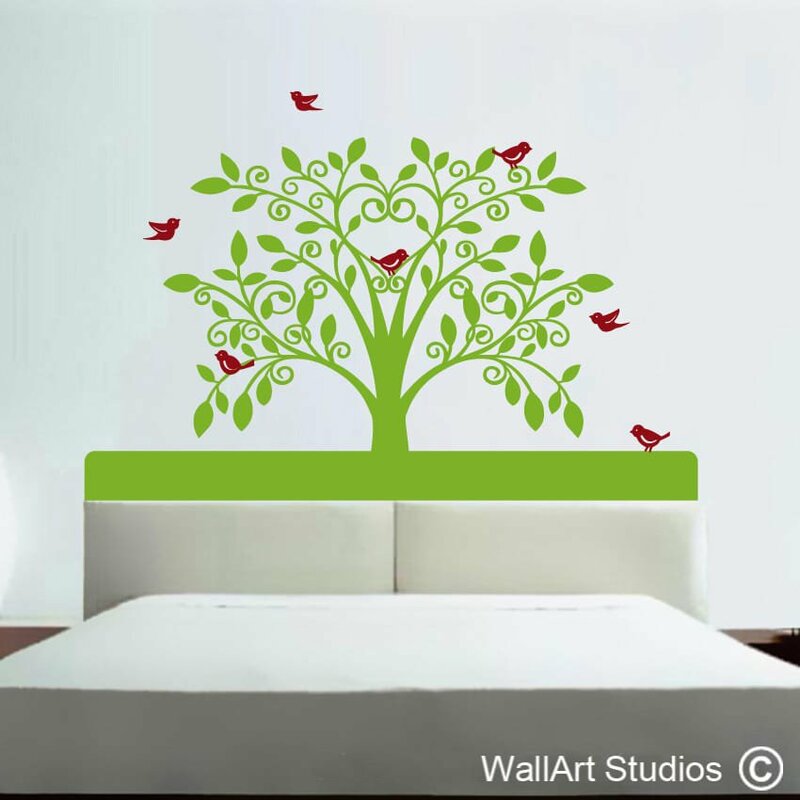 Our wall art vinyl decals are removable but not re-useable, when you feel like a change just peel it off and stick on a new wall decal. 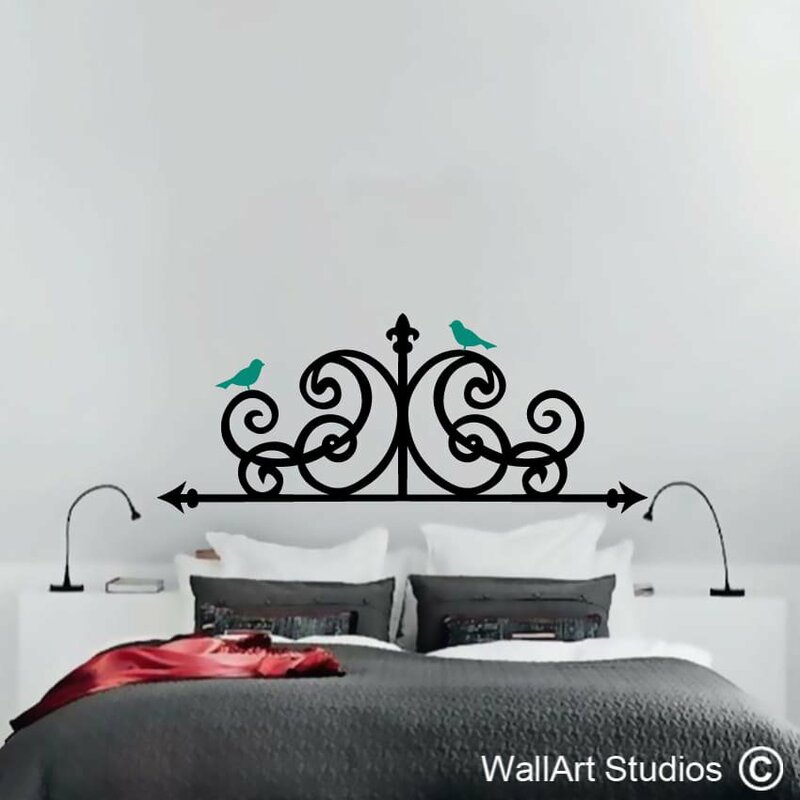 We have a wrought iron wall art head board, decorative wall decal sticker, lilies, deco tree with birds wall art decal, a gorgeous Nouveau head board decal that will impress! 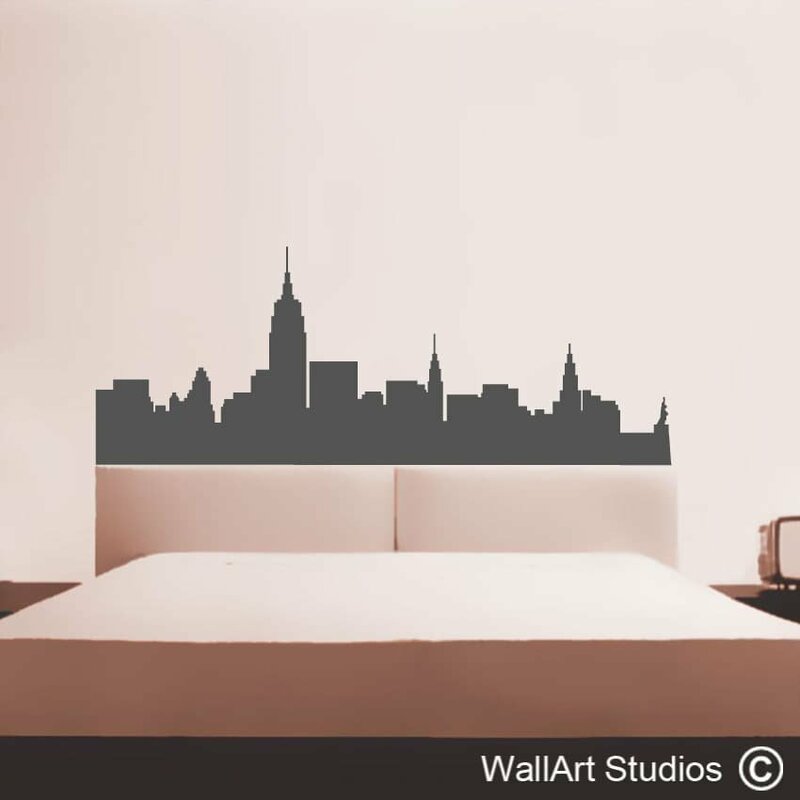 New York skyline headboard wall art stickers and a window frame with birds flying out gives you a lovely nature effect. 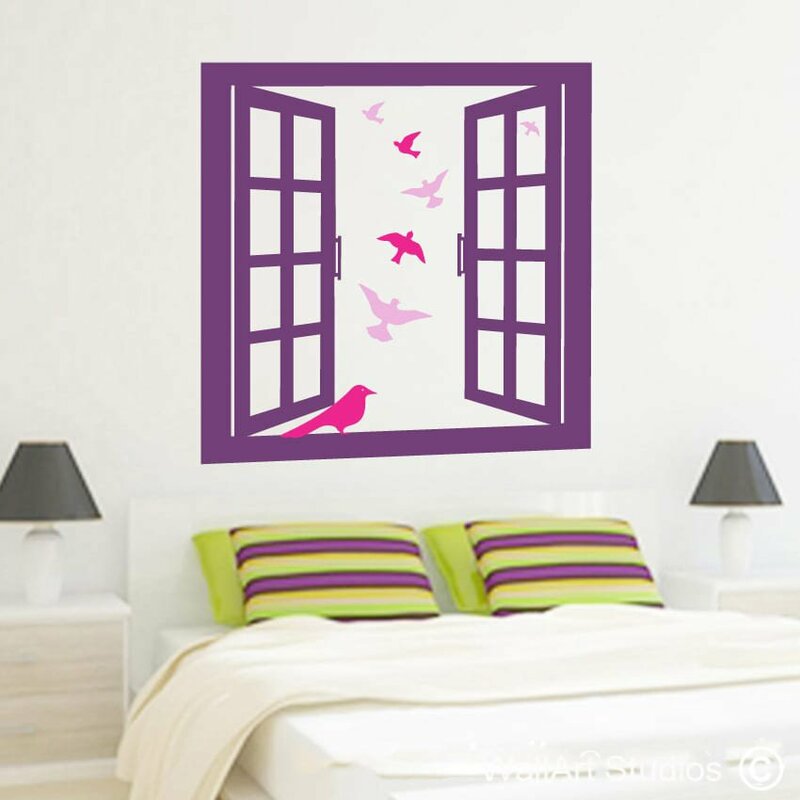 Customise our design by choosing your own colours and sizes and on some you can choose which direction you want it facing in. 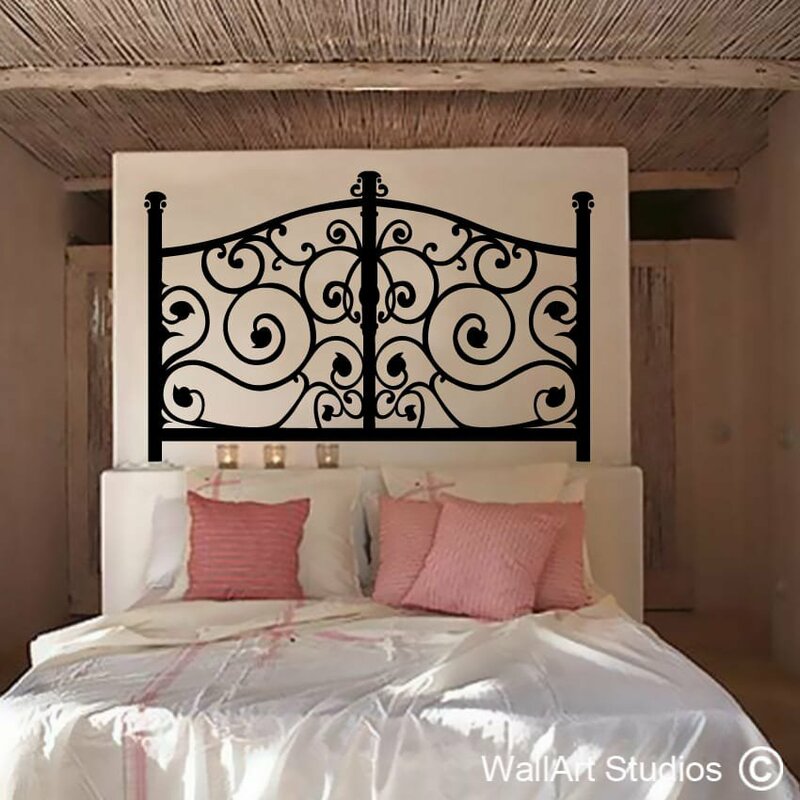 We have a full in-house graphic design team that can do custom orders as well.